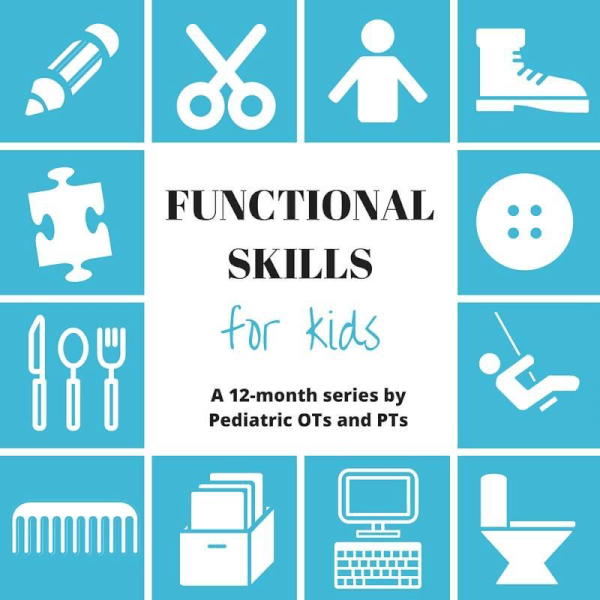 Welcome to another post in the Functional Skills for Kids Series by OT and PT bloggers. This month we are discussing the topic of play. We all know play is important, but what are you to do if your child won't play? There could be many reasons for this, so let's dive in to this important topic in child development. If you are in the realm of early child education, you have probably read or seen these two quotes above many times. I think they are two of my favorites and really drive home the importance of play in a child's day. But what if you have tried everything and your child just.won't.play? Inability to understand directions or pick up on social queues. These are just a few of the many reasons. So what do you do when you child just does NOT want to play. Does my child need more individual attention from myself? – In my personal case, this is often one of the many reasons why my daughter doesn't play independently. We have an 8 month old and very often my time is taken up with him. I try to remind myself that she is still small even at 3, and does not understand why mommy can't play with her or pay as much attention to her. If you have a new baby, work outside of the home, or are away from your kids for a period of time, this may be something to consider. Is my child anxious or uneasy in social situations? – Social anxiety is a real thing, even with little kids. My husband is one who does not care to be in large groups and is often very quiet and withdrawn in large social settings. This is just part of his personality. If your child attends a day care or school setting this can definitely affect how they interact with the other children and in their play. Do they do better with just one or two children at at time? Or maybe more one on one time with a teacher for play? This would be something to try and observe and talk to your child's teachers about. When it is something that affects their day to day life negatively, it also may be something you want to follow up with a professional about. For some children, behavioral cognitive therapy or other treatments may be needed for social anxiety. 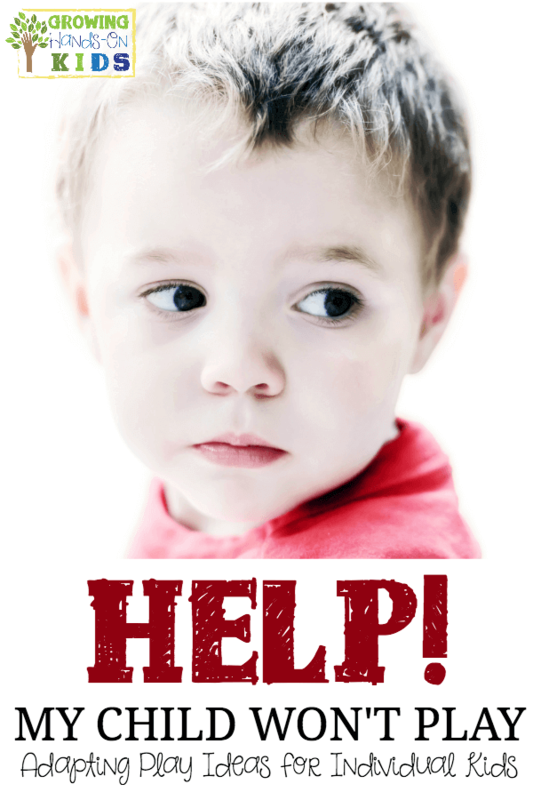 Are there sensory processing issues? 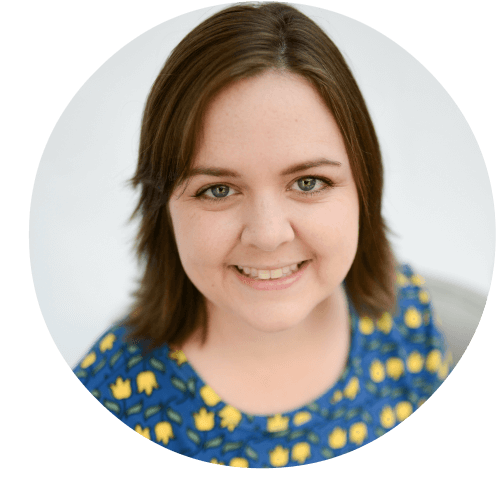 – Sensory concern can take a whole other post, which you will find below covered by one of the other therapists in our series. 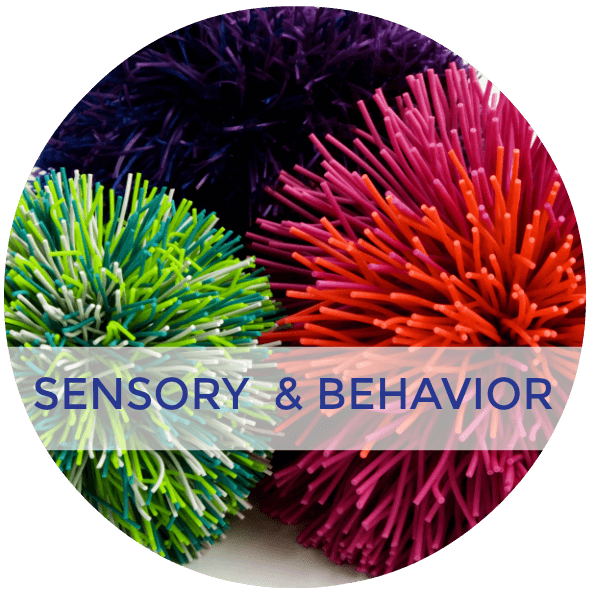 But for now, just keep in mind that all 8 senses could affect your child's play positively or negatively. 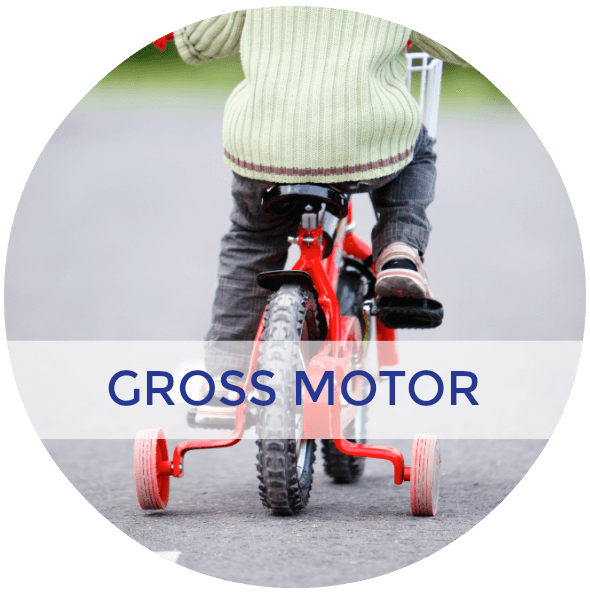 Does your child have a developmental delay in any of the following (social, cognitive, language, fine motor, gross motor) – Any delay in these areas can affect your child's play. They may have a hard time communicating during their play, they may not cognitively understand the type of play you are expecting from them (remember to double check about the developmental progression of play mentioned in a post below), or they may have problems physically in either gross or fine motor skills needed for play. Are they just not interested in that type of play? – Every child is different and they are each going to have their own likes and interests. With my two kids, my daughter wants to sit and read books all the time, even as a baby. However my son is more interested in rolling, chewing, and trying to crawl than looking at a book. If your child needs more attention from yourself or others in order to play, setting up a routine of play with them for a certain amount of time and then moving away to encourage individual play can be helpful. If they need a visual for transitioning between types of play you could use a visual timer or visual schedule to help them understand and realize what is coming next. It could be the opposite and your child needs time to themselves for play. Keep this in mind as well. Sometimes as parents we want to jump in, but sitting back and observing before jumping in can be very helpful. If your child thrives more in play with themselves, there is nothing wrong with this. In fact it is thought that those who are extremely creative types tend to draw inward and use more imaginative play. Of course you will still want to offer other types of play, but keep in mind where your child thrives the most in play (individual or in groups). An important note here about the environment. Many times there are too many things going on such as a TV or music or other screen time types of things happening. There have been many studies about “background TV” and its negative affects on children. So when you are focusing on getting your child to play, make sure to turn off all other electronic devices and focus on just the playing. If your child suffers from anxiety or fear in groups settings, this will greatly affect their play, especially with other children. Easing them into group settings will be key and you will want to start with just some one on one play, then move to 1 or two other children. Setting up a play date with one other trusted friend in your home can help to ease their anxiety. Also providing a safe space for them to retreat to in your home if they need a break can be helpful (this is helpful for sensory issues too!). Keep these play dates short and gradually increase the time and those involved as your child becomes more open to it. 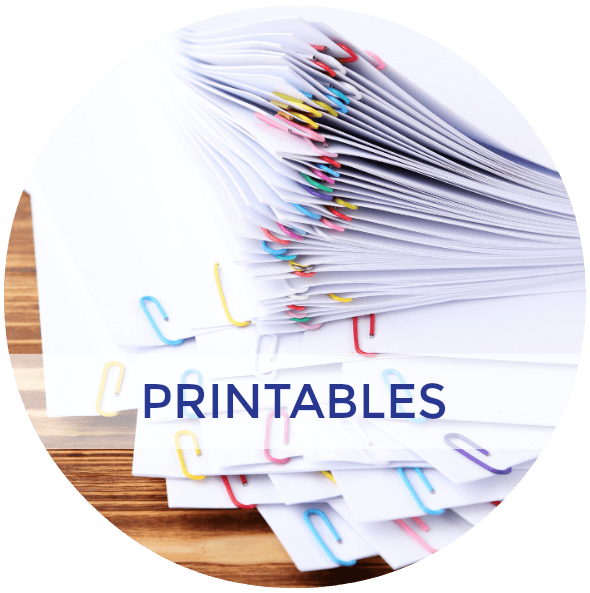 For physical limitations such as from developmental delays or other diagnosis such as Cerebral Palsy or Spina Bifida, having adaptive toys that still allow your child to participate in group play or individual play can be extremely helpful. 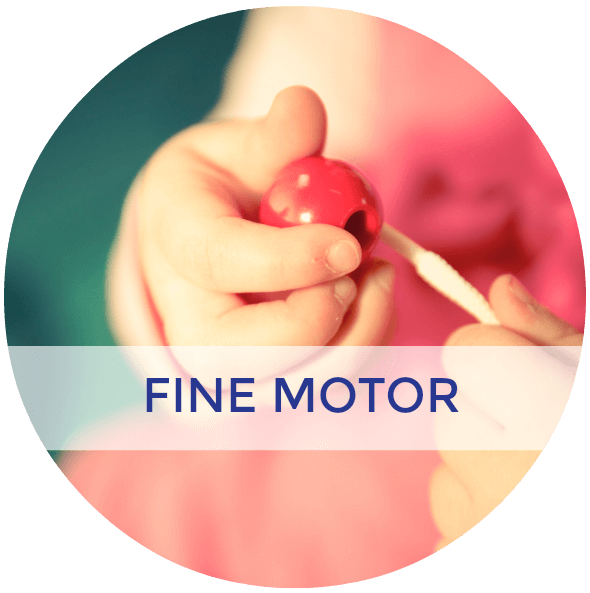 For those with more severe limitations, items that can be put on switches or buttons allow your child to still participate in a fun activity. There are also many other things like adaptive swings, bikes, or scooter boards. 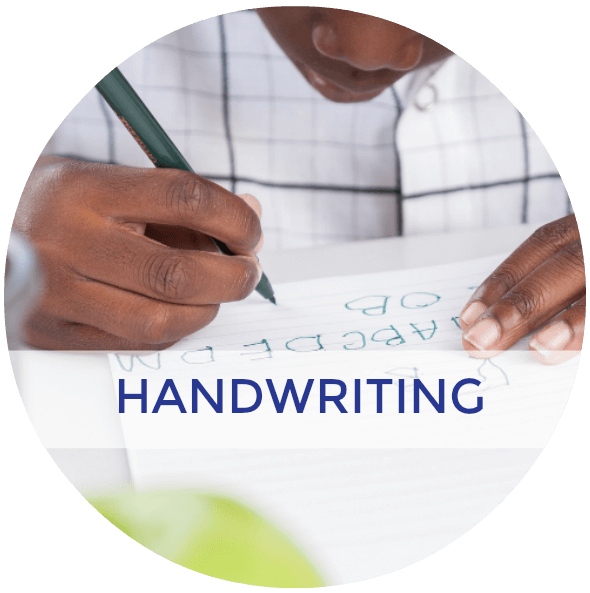 With cognitive and speech delays it is important to have ways to communicate. 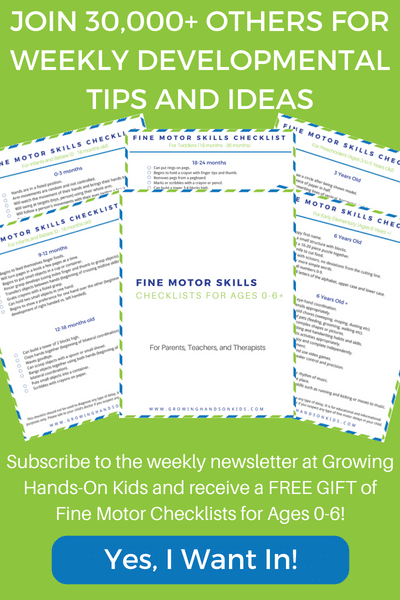 Whether decreasing directions to 1-2 steps at a time, providing picture directions, visual communication boards, using sign language or any other way to help your child communicate and participate in play are things you will want to include. Be sure to always include your child's interests and focus on the positive things they DO want to play with or do. Is there a way you can take that interest and turn it into a game, family outing, or field trip/play date with friends? Of course, we can't always play with or do what we want, so balancing this with introducing new experiences and types of play is important. But again, balance is the key. 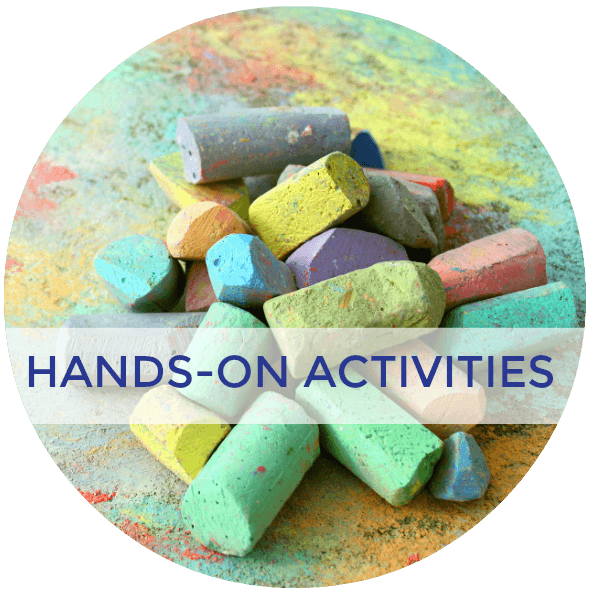 This month, all of the therapy bloggers in the Functional Skills for Kids series are talking about PLAY. 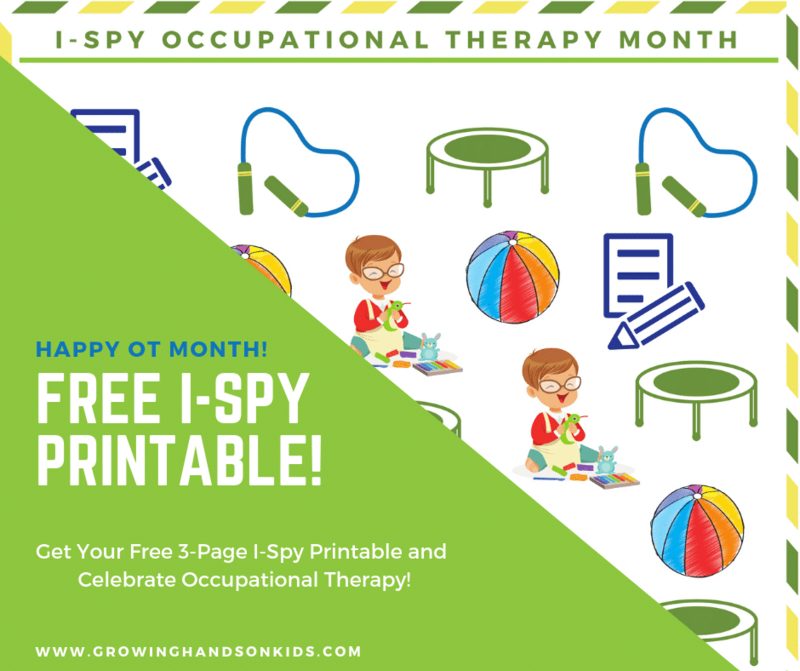 Be sure to check out all of the posts below to get the full picture of play from an OT and PT perspective.